If you would like more information or if you have any questions about our local area please Contact Us. Visit our Buyers Page or Sellers Page for more information about buying or selling a home or property. 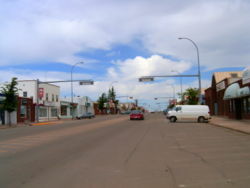 Penhold is a town in central Alberta, Canada.